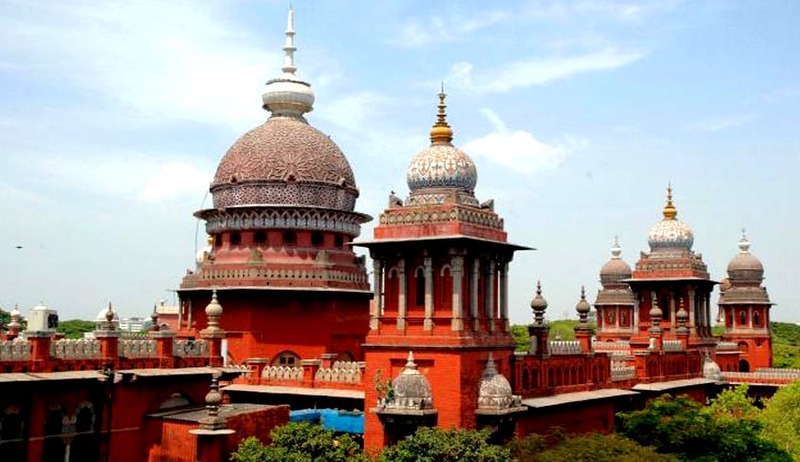 A Madras High Court bench comprising of Acting Chief Justice Satish K Agnihotri and Justice M M Sundresh reportedly rapped Government authorities who kept authorizing erroneous detention orders and asserted that, "They should be informed about the development of law pertaining to detention orders. Quashing detention orders on the very same grounds by the court again and again would make the entire system a mockery...Specific instructions may be given to detaining authorities about their exercising of the power so that the detention orders would not be passed as a matter of course in a routine manner." The authorities were asked to be taught the dynamic of law, in order to prevent them from passing detention orders under the Goondas Act, National Security Act and Cofeposa. The Court held that a wrong detention order would violate the liberty of a person under Article 21 of the Constitution of India. The petition was filed by Prisoners Rights Forum, demanding an investigation into the attack on nearly 500 inmates of the Puzhal Prison on May 24th. The prison officials were allegedly responsible for the riot which left 40 inmates injured. Asserting that most of the decisions taken by the authorities have been struck down by the court, the Bench said that, "a detention order cannot be a substitute for a criminal case. Therefore, an element of sensitivity is required at every stage by all the authorities". The Bench however said that there was no use of a judicial inquiry into the issue, as the matter of frivolous preventive detention orders was a more impending issue to be commenting upon. Preventive Detention is the arguably the most controversial part of the scheme fundamental rights in the Indian constitution. Article 22 (3) of the Constitution provides that, if a person is arrested or detained under a law providing for preventive detention, then the protection against arrest and detention under Article 22 (1) and 22 (2) shall not be available. Orders under the said acts are passed by either the Commissioners of police or district collectors, on the issue detaining for a year. No bail provisions are available to the people detained. Hence, they have to approach the advisory board or file a habeas corpus petition in the High Court. The Bench hence, asked the Chief Secretary and Home Secretary to appoint a separate officer for filing counter affidavits in such cases where detention is challenged, keep track of the progress and collecting necessary documents from the prosecutors' offices. They were asked to carefully look into the matter.